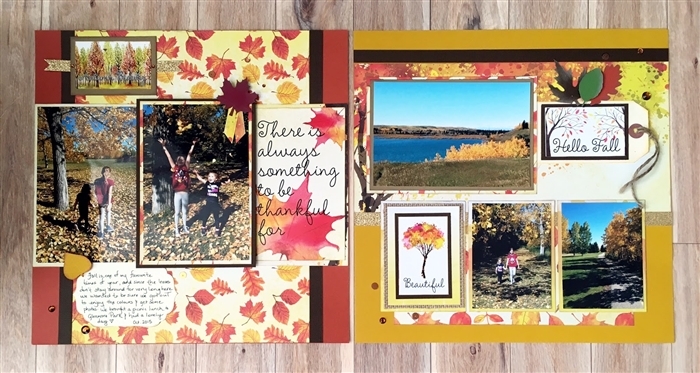 Take a look at our Fall Page kit, designed by Karla! The papers and stickers included in the kit are absolutely gorgeous! which would be lovely! And it comes with a how to video, check that out here!